If you’re planning your next ski holiday, why not try Les Deux Alpes? This beautiful resort is one of the biggest ski areas the Alps has to offer. It’s surrounded by picturesque scenery and a jaw-dropping mountainous landscape. Les Deux Alpes is made for adventure and has guaranteed snowfall throughout the season. There are many sports activities and courses for you to try as well as a large snowboard park. It is also great for families and skiers of all abilities. Sold? Then here are the easiest ways to travel to Les Deux Alpes. 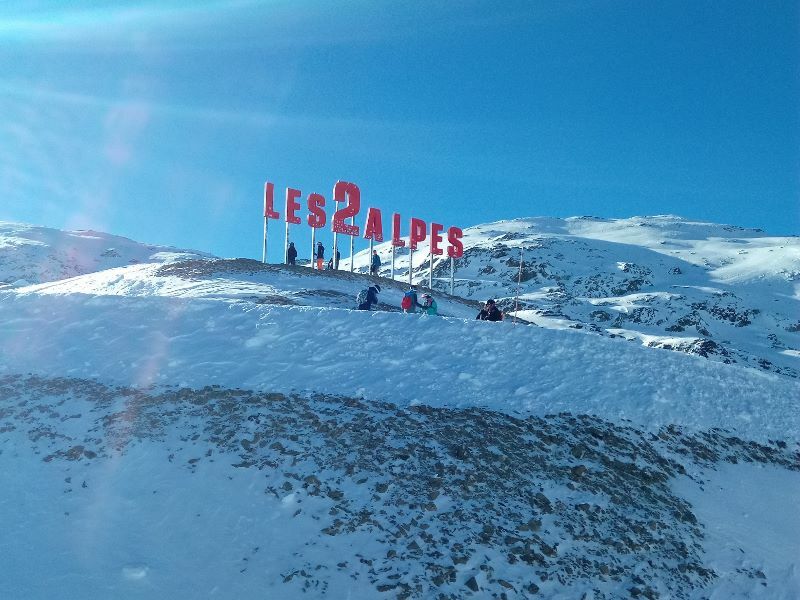 Where is Les Deux Alpes Located? The resort is well-connected and there are a few ways you can get there. It is located at the foot of Mount Pied Moutet and is close to the nearby resort, Alpe d’Huez. The closest airport to Les Deux Alpes is Grenoble. Whilst Grenoble is the closest airport, flights landing there tend to be more expensive and less frequent. Geneva has cheaper flights available and is by the far the best connected airport. What you choose depends on what is the most convenient for you. It is possible to get a bus from the airport to Les Deux Alpes. 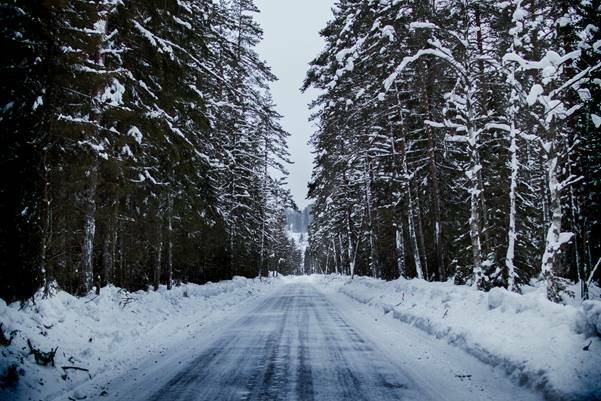 Public transport can be unreliable and isn’t always the most comfortable option, particularly if you’re travelling with all of your ski equipment! Always remember to check the bus timetables as you may need to make several changes. If your flight lands quite late then, then there may not be any buses running. There are no direct trains to Les Deux Alpes but there are some nearby stations. International trains will arrive in Grenoble and then you’ll need to get a transfer from there. The Eurostar will take you to Paris where you can get a connecting train to Grenoble or Lyon. Travelling by train is slower than flying but you can sit back, relax and take in some stunning scenery. For you more budget conscious travellers, you can arrive at Les Deux Alpes by coach. Most coaches will arrive in either Grenoble or Lyon and then you’ll need to sort out a transfer from there. Book an overnight coach to avoid wasting the day travelling. Alternatively, you can cross the channel by ferry. You will need to arrange a transfer from the ferry port to the resort. Ferries can be expensive so be sure to book in advance. After you’ve packed all of your essentials, you need to check the luggage policies of your airline or travel company. If you are bringing your own skis or snowboard, you may need to pay extra to bring your equipment on board. Why not use a ski hire service? You can hire your equipment in advance and have it waiting for you when you arrive at Les Deux Alpes. Want to avoid delays and public transport queues? The most convenient way to travel to Les Deux Alpes is by booking a private transfer. So why wait? Book your holiday to Les Deux Alpes today!